Strong female characters. A story about survival, saints, sinners, and revolution. 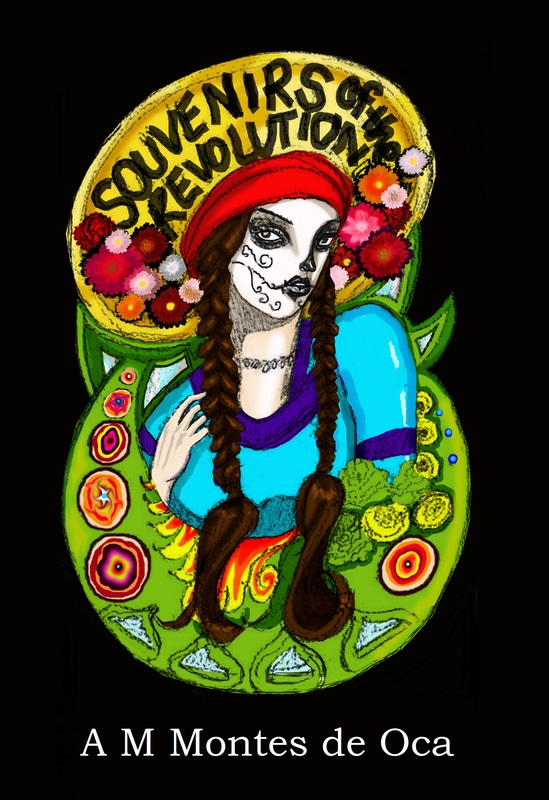 Described by author Fay Weldon as “vivid, lively and accomplished”, Souvenirs of the Revolution is a telenovela-like family saga novel set during the Mexican Revolution of 1910. Betrayal, deviance, rigid morality and a fatal subservience to moral correctness drives the Montelejos clan. Complex and self-serving, innocent and deluded, larger than life, an illustrious family line in its final decline. Mariabella Montelejos, who tries to sell her only daughter for the price of a new carriage during the bloodiest part of the Revolution. Her daughter, Portensia Montelejos, who leaves her mother’s body to rot in the front room after her house is taken at the point of a gun. Gloria Vasquez, celebrated beauty, practicing witch, and tormentor of her step-sister, Teresa: ill, gullible, naive, awoken to her destiny by the surreal birth of her daughter. Paulina, a child who once communed with the holy, made an empty vessel by the abuse of her father – and revered as a living saint as she lies dying in a Pueblano convent. The men of the family, weak and susceptible to the mandates of their dying class, are no match for the forces of such women. Evil abuser Ebner Collins, paralyzed by a jealous man’s bullet in the middle of the Sinai. Hernando Vasquez, cowed into marriage by the longing for his dead wife, Evelyn Cuthbert. Guiermo Fuentes de Solis, cuckolded husband. Jaime Vasquez, who hears voices and lives at the bottom of a bottle, unable to save his cousin Paulina. 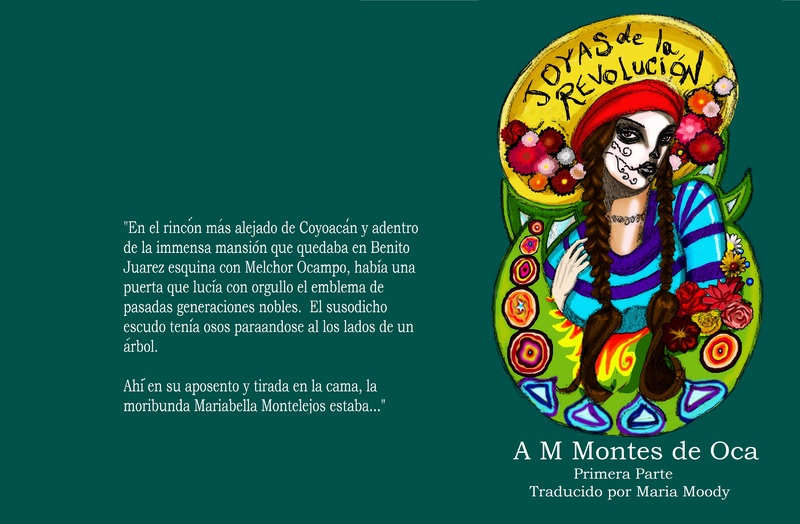 The Revolution is the beginning of the end for Montelejos, and the miraculous will be its undoing. A M Montes de Oca was born in Guadalajara, Mexico and educated in Edinburgh, Scotland. This is her debut novel. Cover art by Kitty Van Oosten and Lisa Shapiro.